I’m excited to be participating in the Adrenal Reset Summit, an online event devoted entirely to adrenal distress and its many symptoms. 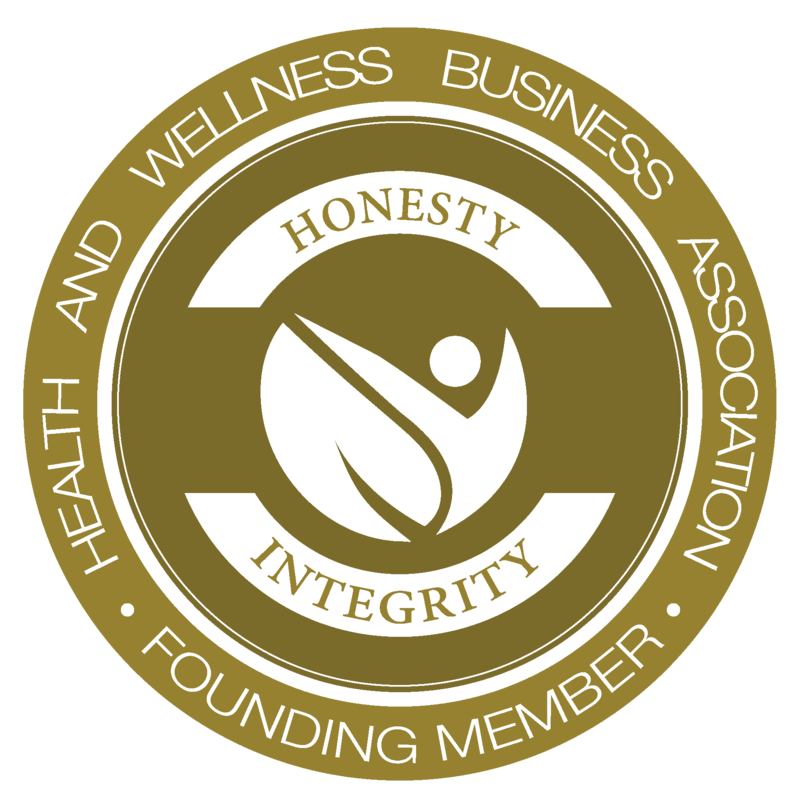 It’s hosted by my friend Dr. Alan Christianson, a NY Times bestselling author who has put together an incredible collection of health experts for this event. As I’ve discussed here on my blog, the symptoms of adrenal distress go far beyond “simple” fatigue, including problems falling (or staying) asleep, difficulty waking up, increased food cravings, and even a lack of focus and mental clarity. The good news is that there is relief – adrenal distress is highly reversible with the right steps and solutions. So, if you feel tired all or most of the time, this may be the best thing you do for yourself this year. My presentation is called Finding Your Unique “Stress Fingerprint” and it will air on Sunday November 12th and you can listen for free on that day. Stress looks different on everyone. That’s why I call it your “stress fingerprint.” This will affect how you respond to stress, and of course, the specific treatments you’ll need to reduce stress and recover from its effects. If you’d like to hear this presentation, you can register now to listen for free on November 12, or you can purchase the recordings if you prefer to listen later. The summit includes presentations by 27 health experts and practitioners. To anyone attending the summit, I’d like to offer you a free gift – an ebook called A Guide to Adrenal Recovery. You’ll also find a free online quiz here too. Here’s an overview of the sessions that will be happening throughout the week. I love that they are broken into specific themes for each day. Izabella Wentz (Pharmacist and creator of the Thyroid Secret & #1 NY Times Hashimoto’s Protocol) – Thyroid and adrenal connections – Which came first, thyroid disease or adrenal stress? Steven Masley (MD and author of Better Brain Solution) – Reversing stress’ effects on your brain – How can healing your adrenals reverse memory loss and brain aging? Joel Kahn (Holistic Cardiologist and author of Whole Heart Solution) – Heart and adrenal connections – Is adrenal stress the most preventable cause of early heart disease? Joel Fuhrman (Creator of the Nutritarian Diet) – Processed food as stressor – Simple diet rules that can slash your stress load. Robyn Openshaw (Green Smoothie Girl) – Plant foods as adrenal remedies – Healing your adrenals with high vibration alkaline foods. JJ Virgin (Celebrity nutritionist and creator of NY Times bestsellers, Virgin Diet & Sugar Impact) – Sugar Impact and adrenal health – How is hidden sugar sabotaging your adrenals? Tom O’Bryan (functional MD and creator of Betrayal: The Autoimmune Disease Solution) – Gluten and other foods as hidden adrenal stressors – How can you identify the hidden food reactions that are stressing your adrenals? Aviva Romm (MD and creator of the Adrenal Thyroid Revolution) – Adaptogens, good carbs, and FOMO – Can perfectionism be your biggest stressor? Brian Mowll (The Diabetes Coach) – Blood sugar regulation and cortisol – Can poor adrenal function lead to diabetes? Do medications for diabetes even work? Susanne Bennett (Leading natural allergy specialist and Author of Mighty Mito) – Allergies and mitochondrial health – How can you power up your mitochondria when you’re suffering from fatigue? Ari Whitten (Creator of The Energy Blueprint) – The critical role of mitochondria in chronic fatigue, and how to overcome fatigue by building bigger, stronger mitochondria that produce more energy. Ben Lynch (ND and expert on MTHFR gene mutations) – Methylation and other genetic variations – Do you have MTHFR? How can you heal your adrenals if you do? Nicolas Pineault (leading health journalist) – EMF detection and remediation – What is the science of EMFs as stress triggers? And how you can protect your family? Evan Brand (holistic nutritionist, speaker, and wellness author) – EMF’s as hidden stressors – How can you identify and avoid invisible stress signals from your electronics? Evan Hirsch (MD specializing in Chronic Fatigue and Autoimmune Diseases and best selling author) – Chronic Fatigue and adrenal stress – Here’s how chronic fatigue can be cured…. Guillermo Ruiz (ND and creator of the 30/30 Health podcast) – Hidden infections as adrenal stressor – Why does your body slow your adrenals on purpose when you’re ill? And how you can recover? Eric Z (Public health researcher & Author of Healing Power of Essential Oils) – Essential oils and adrenal health – How do essential oils go straight to your hypothalamus and help you reset your adrenal cycles? Michael Murray (One of the world’s leading authorities on natural medicine & author of over 30 books) – Herbs and supplements for adrenal recovery – What are the clinically proven supplement strategies for reversing adrenal stress? Maya Shetreat Klein (Integrative pediatric neurologist) – Traditional healer’s solutions to stress – What wisdom from South American healers can help you cope with modern life? Robyn Benson (Regenerative & anti-aging medicine specialist) – Chinese medicine – kidney and adrenal solutions – What are Chinese dietary remedies for adrenal ‘Jing’? Is pork an adrenal tonic? Suhas Kshirsagar (World-renowned Ayurvedic physician) – Ayurvedic perspective on adrenal stress – How can you identify the best foods and habits for your body type? Katie Wells (creator of Katie Wellness Mama, leading healthy family blogger) – How to have healthy habits for the family without creating stress – How do you dial in your family’s routines to banish the stress from daily chaos? 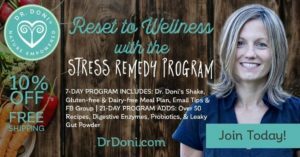 Doni Wilson (ND specializing in autoimmune disease) – Finding Your Unique “Stress Fingerprint.” Stress looks different on everyone. Do you know your unique stress fingerprint? This will affect how you respond to stress, and of course, the specific treatments you’ll need to reduce stress and recover from its effects.